Upgrade your wheelchair van or trade in a vehicle towards a new or used handicap accessible ramp van. We will accept virtually all non-modified vehicles that are preferably under 10 years old with odometers at 100,000 miles or less. You can also trade in a converted mobility vehicle from Braun, VMI, Rollx, and, of course, our AMS Vans converted handicap vans. Fill out the form below. The basic information you provide helps our mobility consultants create the best trade-in deal possible for you. Be sure you include the correct VIN and mileage, and submit photos of your vehicle. 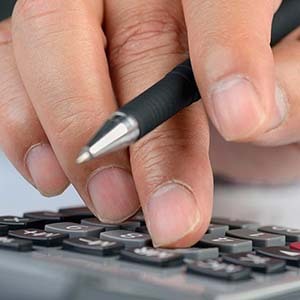 A mobility consultant will typically return a trade-in quote within 24 hours of receiving your vehicle's information. After a price is agreed upon, we will inspect your vehicle. For local Atlanta, Georgia area customers, just bring the vehicle to our location. 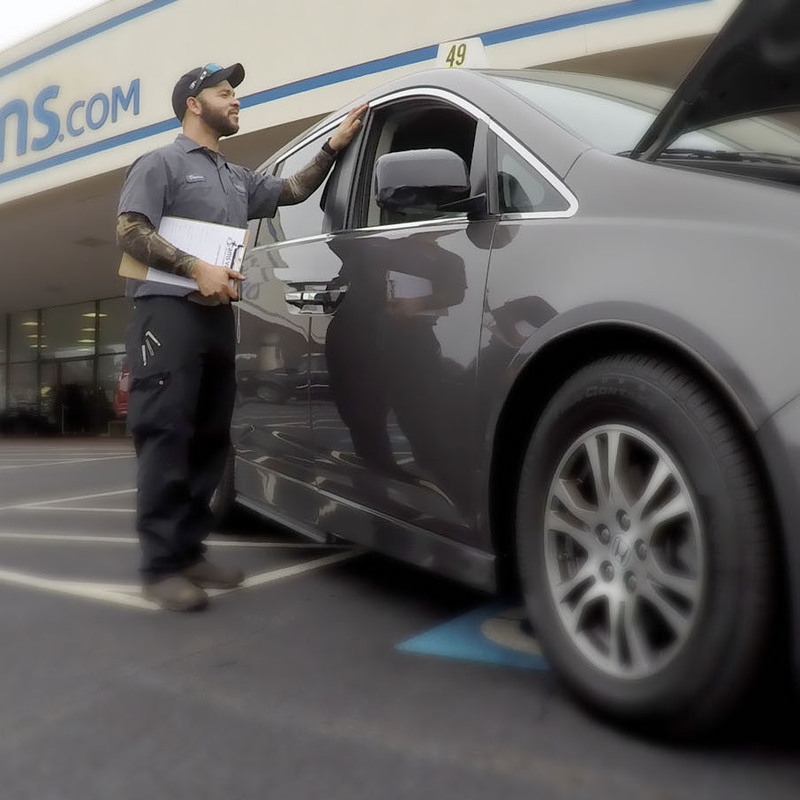 For nationwide customers, we will pick up your trade-in at the time that we deliver your new or used handicap van. All trade-in offers are based on the information provided in the form below, and if a vehicle isn't represented accurately, AMS Vans reserves the right to withdraw the offer once the vehicle is personally inspected. This is the same courtesy we offer our customers when they purchase a wheelchair accessible van from us. 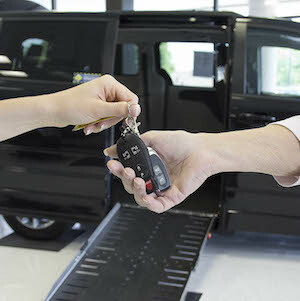 Need assistance trading your vehicle in towards an accessible van? Give us a call.